I remember the year. It was 2000, right after the turn of the century. I was working in an IT company and one of the usual means of communication was via Instant Messaging between friends and colleagues. 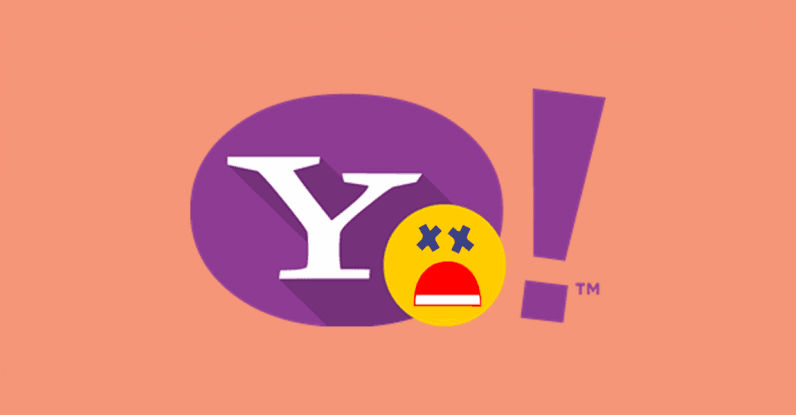 Yahoo Messenger was my IM of choice simply because its stability, versatility and cute emoticons. I have also used MSN Messenger back then. But Yahoo Messenger still triumphs MSN’s IM in my opinion. I loved the many customization that I can do with the UI and most of all the emoticons are still the best (and cutest) even until today. I’m sure that I am not the only one who were using YM on daily basis. I have many friends and colleagues glued to their PCs even during working hours chatting away in YM. Fast forward between 2005 and 2010, I was still using YM from time to time. WhatsApp was not available until 2009 (ironically WhatsApp was founded by two ex-Yahoo employees), so I will always have Yahoo Messenger installed in my phone and PC. And now since Oath have taken over Yahoo company, they are killing off the legendary IM for good. The exact date of the shutdown will be on 17th July 2018. Oath, the Verizon-owned company that currently runs Yahoo Messenger, has not announced any plans to replace it with something that could become an actual competitor to the likes of WhatsApp or Facebook Messenger. If somehow after all these years you are still using Yahoo Messenger to chat with your friends, first I have to salute you for being loyal. Secondly, you may want to download your chat history for the last 6 months. Only if you want to. On the other hand, have you heard of Squirrel? 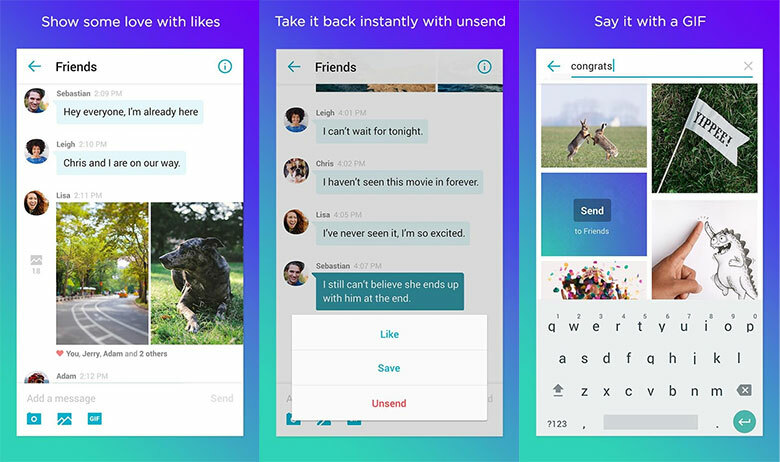 Squirrel is an invite-only group messaging app, currently in beta that is based on Yahoo Messenger and made by the same people too. Don’t be surprised if Squirrel will be killed off at some point in the near future. Even so, you may not hear about it – while some have fond memories of Yahoo Messenger, I’m betting not a lot of people have ever heard of Squirrel. Me included. But if you wish to give Squirrel a try, you can head over to this link to request for an invite.